Extra, Extra! Read all about it! Newsie fashion making a comeback! Yes, that's right, the newsie. Does anyone just sit around and give the newsies their dues? Well luckily, I'm here to do just that! 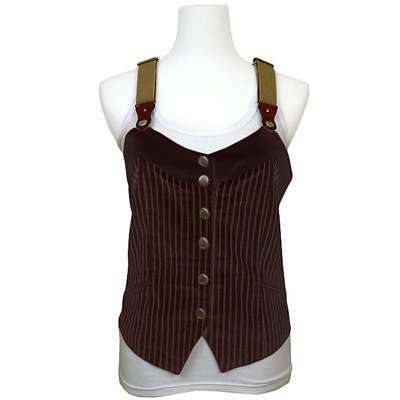 This newsie vest also comes in a cream/tan combo, which is just as great as this one, but I just like the deep chocolate of this one. 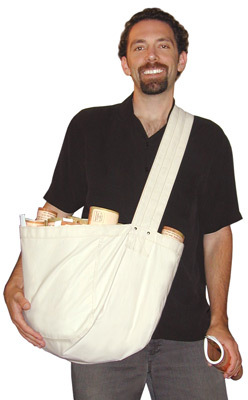 I want one so, so bad... someday. kaboodle.com will sell you these checkered bottoms that, while they aren't totally newsie-esque, they are still fantastic and would be a staple in any girl's newsie dreamwear. So the picture's small, I'm sure you noticed. Anyway, it's a great cap that also comes in black. All newsies had headgear much like this, and it's always nice to add some stuff for the guys in here. 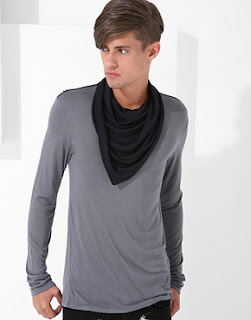 Center focus: the neckerchief. Why not? You don't need to wear it with the long sleeved shirt, but go for it. Neckerchiefs kept style in the news. I'm sure someone will hire you. Sure.